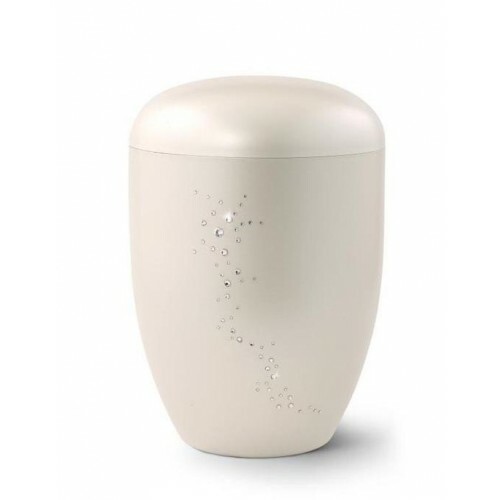 This white biodegradable urn is made from Arboform (a sustainable thermoplastic material) and features Swarovski crystals depicting a shooting star. Please note that this product is not a stock item but is available for special order. 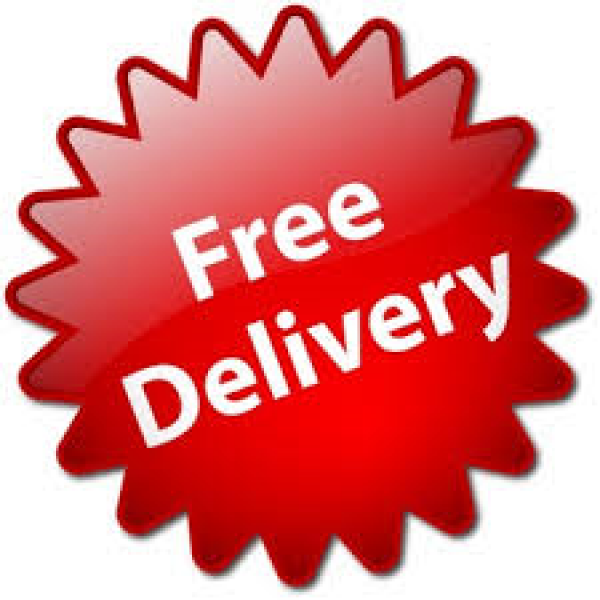 Please allow 2 to 3 weeks for despatch.